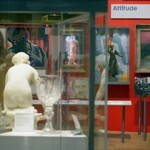 A permanent gallery dedicated to the celebration of the creativity of the City of Manchester. 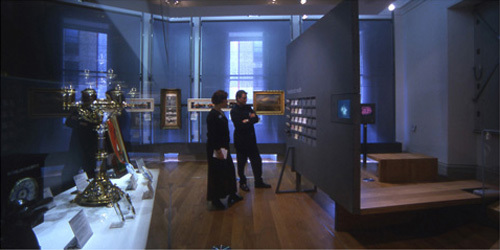 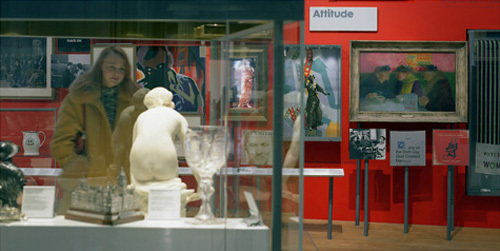 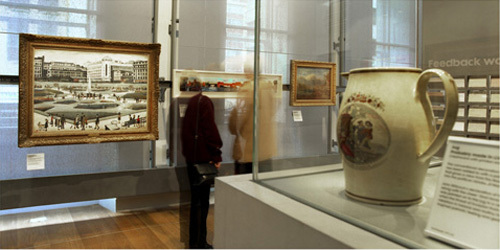 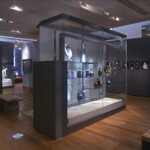 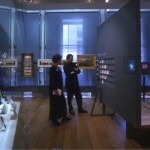 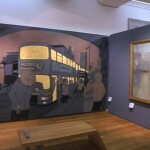 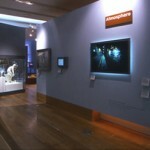 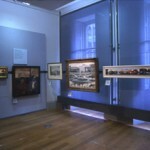 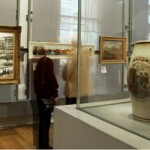 The Manchester Gallery includes paintings from LS Lowry, artefacts from the city’s 200 year-old textile industry, objects from Manchester’s contemporary art and design scene, plus memorabilia from the city’s rich music scene including record sleeves, music and video footage from bands such as the Happy Mondays, Badly Drawn Boy and Morrissey. 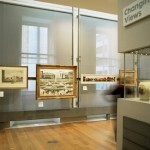 The gallery themes are arranged into zones that resemble city blocks, a reference to how Manchester’s creativity is woven into the very fabric of the city. 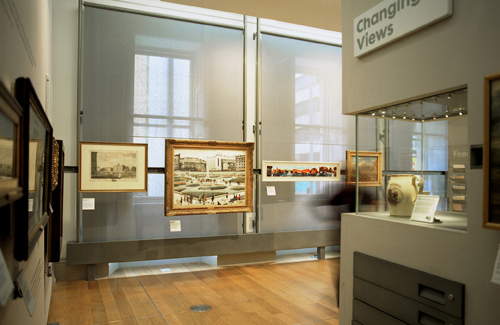 Each display theme has a clear design idea to help organise the displays; artefacts in the Attitude theme jostle like placards at a protest, artworks in Atmosphere are displayed against backdrops of colour taken directly from a Vermeer painting of the Manchester canal, other paintings are hung according to their vanishing point which correspond to the horizon line of the obscured city beyond, and so on.